10 K New for 2019! River Rat has added a 10 K run for the 2019 race! REGISTER FOR THE 2019 RIVER RAT* Registration is OPEN! Due to the closure of part of the trail due to the construction of the new water plant and flood damage, the full marathon and Marathon Relay will not be offered this year. See the "Route Photos/Map tab" for more info. 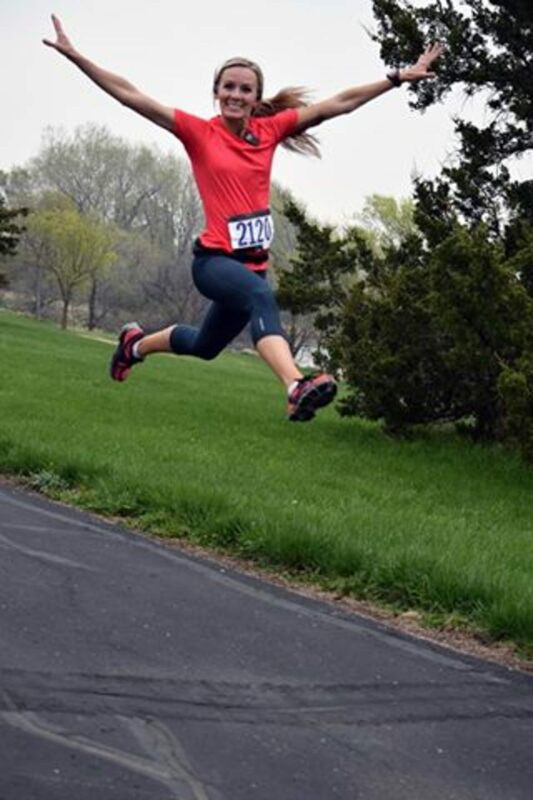 1/2 marathon, 10k, 5K and Bike Ride to raise money for select Yankton Area Organizations. -Day of event Riverside Park 1 hour before race, closes 15 minutes before each race. Starting line is located around 400 Levee St in Yankton for those that need online directions to the starting line.